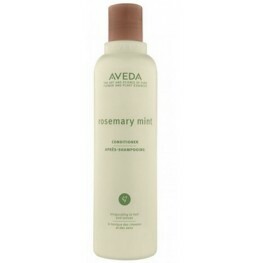 Aveda's Rosemary Mint Conditioner adds weightless body and shine while preventing tangles and sta.. 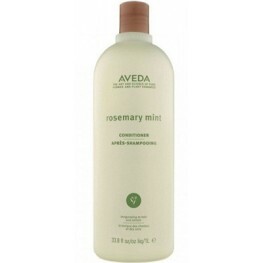 The Aveda Rosemary Mint Conditioner is daily conditioner which works to add weightless body and s.. The Aveda Rosemary Mint Conditioner adds weightless body and shine while preventing tangles and s.. 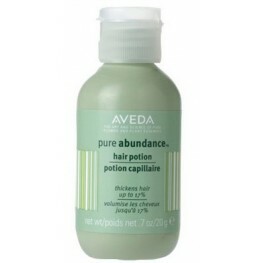 Respond to your fine hair's need for weightless cleansing. 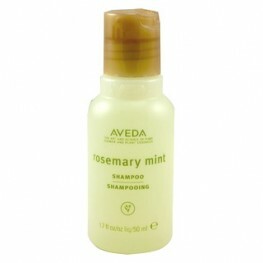 Aveda Rosemary Mint Shampoo adds body ..
Aveda Rosemary Mint Shampoo adds body to your hair, while invigorating and energising both your b.. 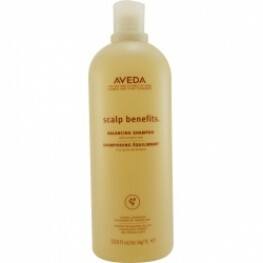 The Aveda Scalp Benefits Balancing Shampoo cleans down to your roots and removes excess sebum and..
Aveda Scalp Benefits Balancing Shampoo cleans down to your roots and removes excess sebum and bui.. 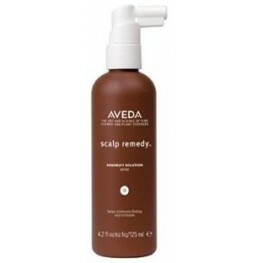 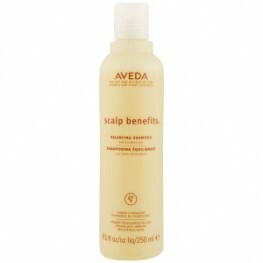 The Aveda Scalp Remedy Danduff Solution is a leave-in daily treatment which works to reduce ..